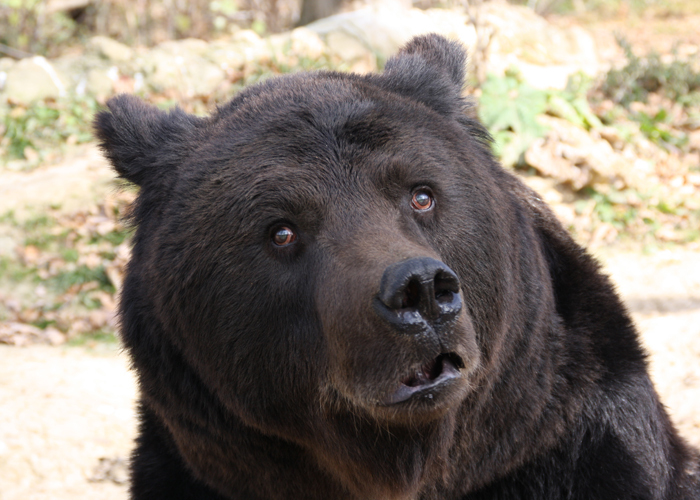 Max was born in 1997. 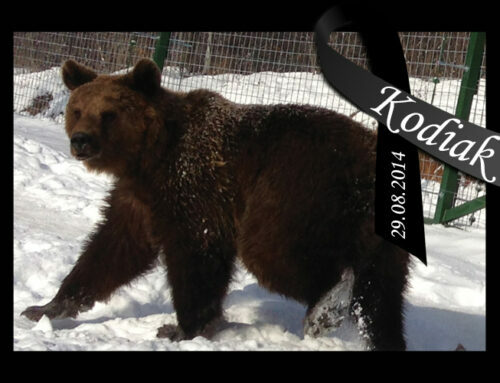 Being only few months old, he was held captive in the town of Sinaia, near the famous Peleş Castle. 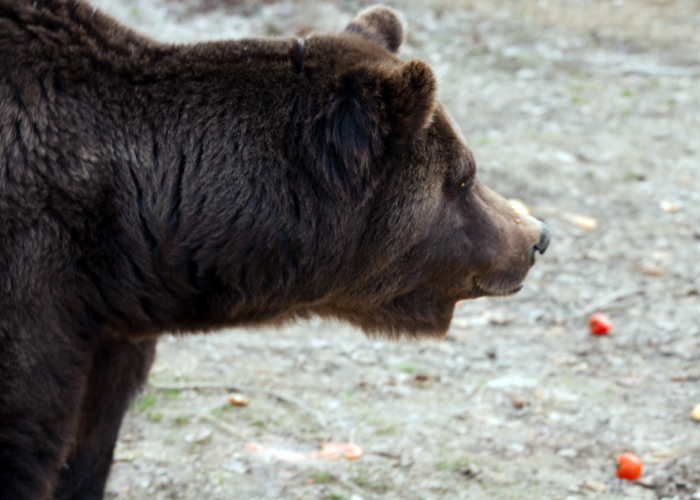 There, the tourists passing by would pay for a photograph next to the bear. 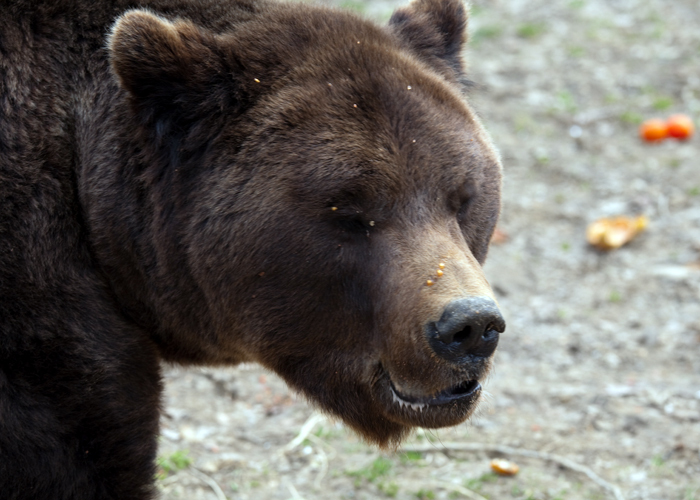 But nobody knew that Max was blind. 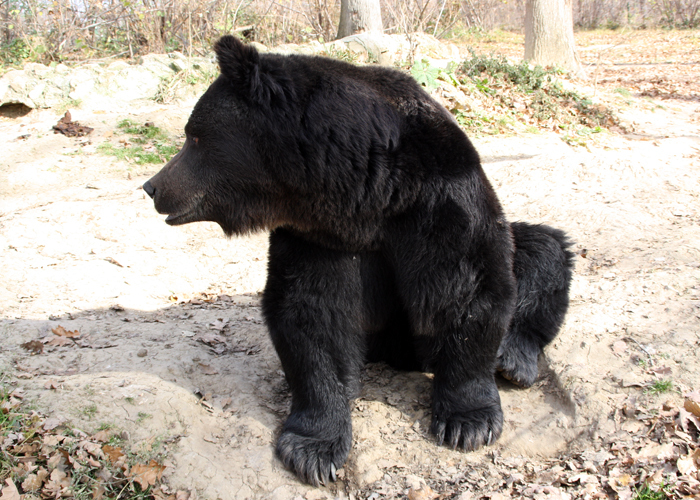 Most likely he had been blinded as a cub, in order to stop him from reacting to the flashes of cameras. 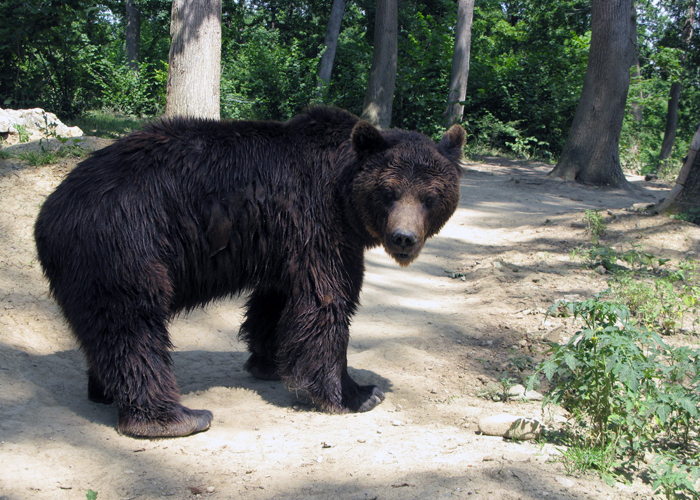 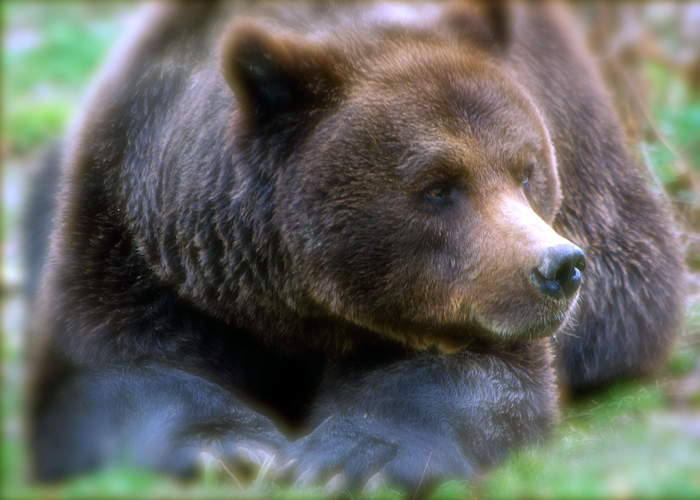 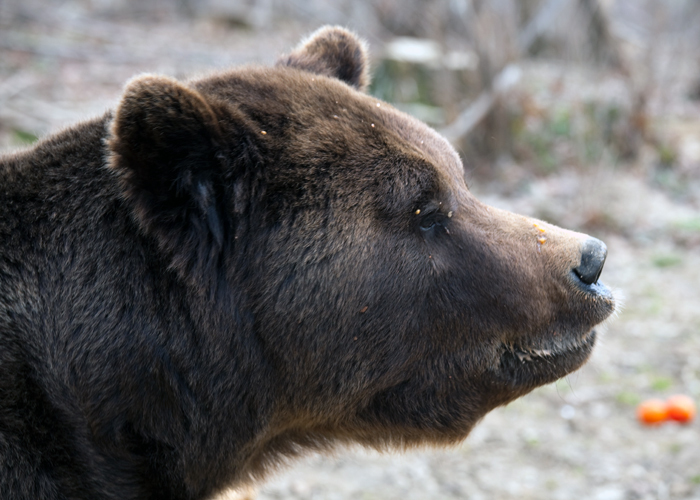 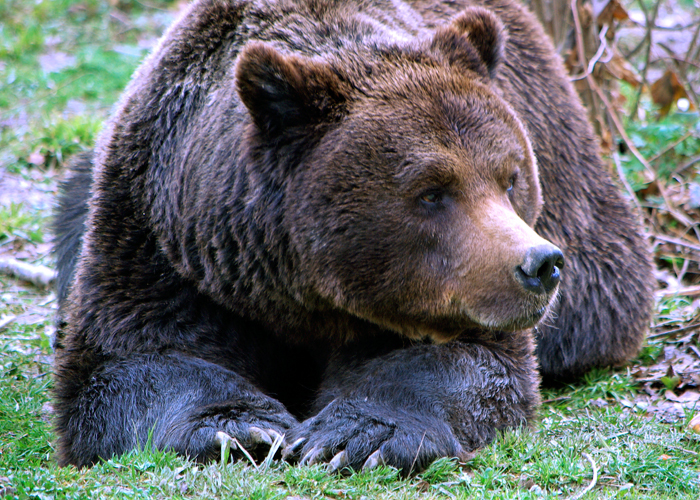 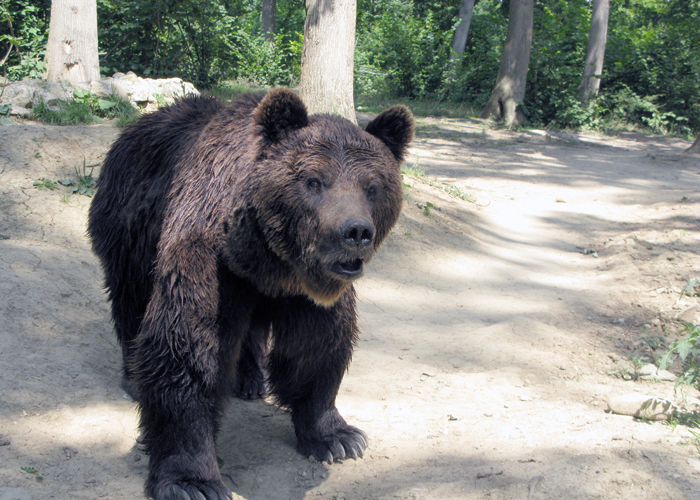 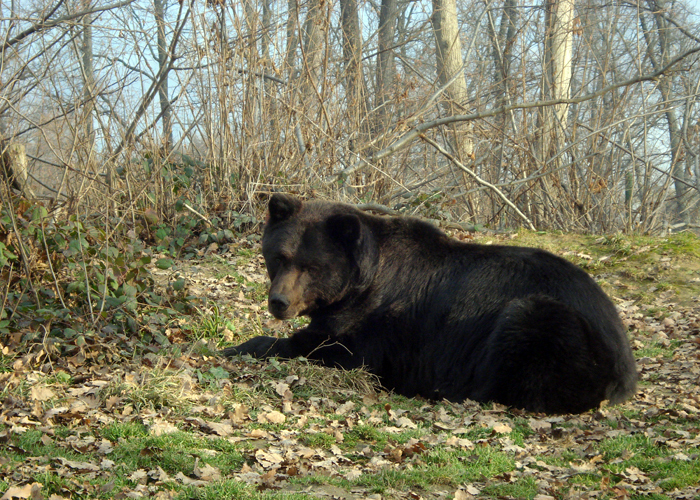 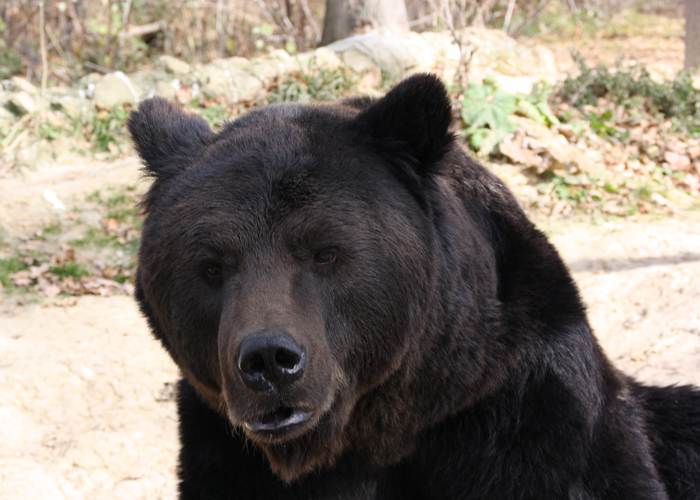 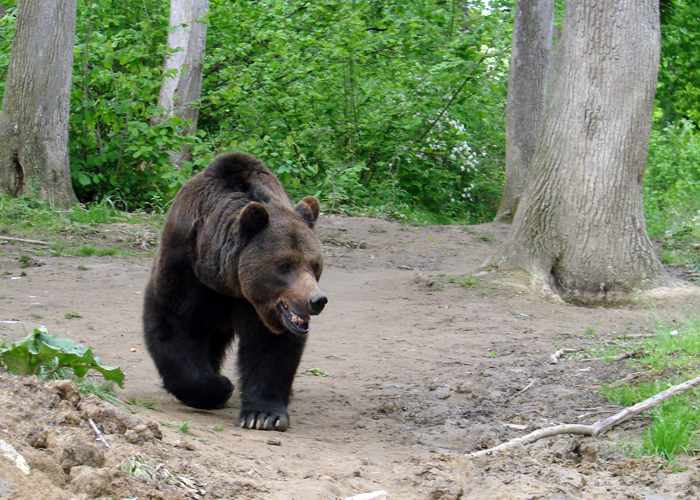 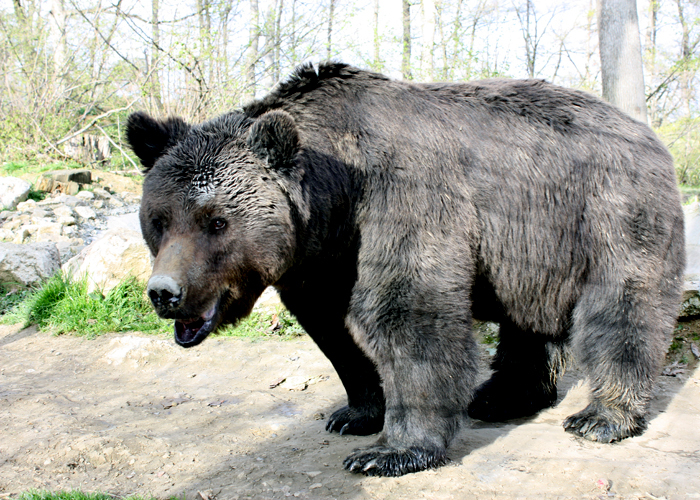 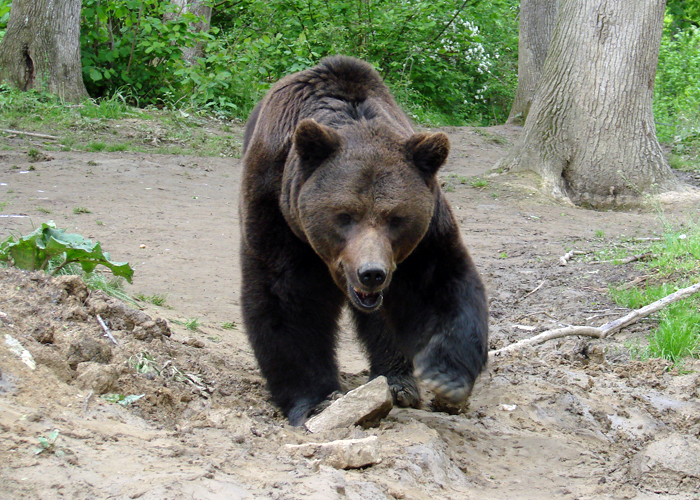 In 2006 Max was confiscated and brought to the Libearty Sanctuary. 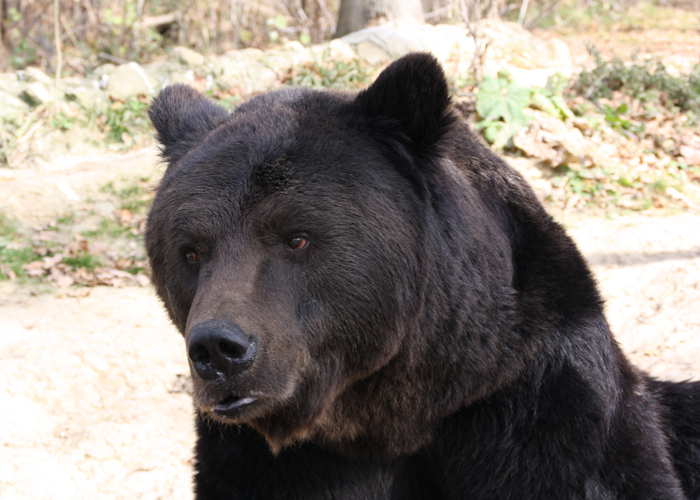 A team of animal eye specialists from UK visited the bear sanctuary to examine his eyes. 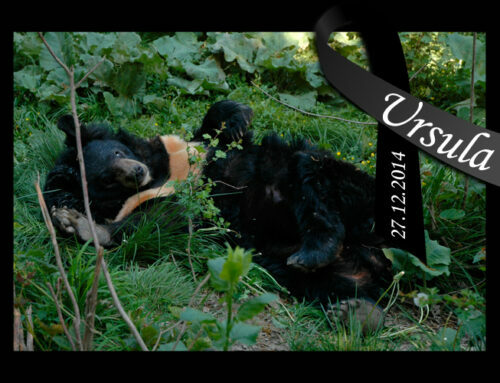 The verdict was a cruel one: Max will remain blind forever. 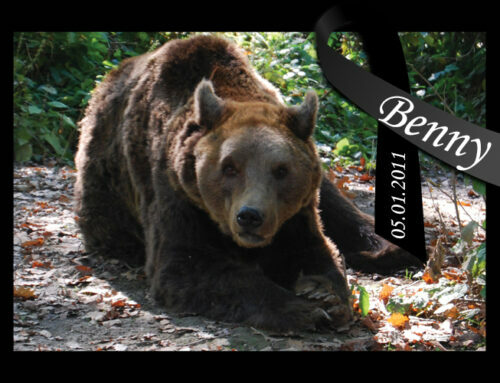 And this was not the only trauma he suffered. 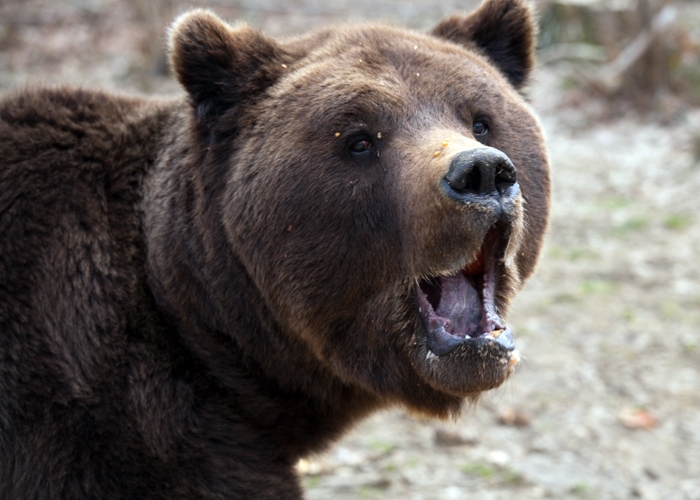 During his “detention”, his canine teeth and claws were been cut off, pepper spray was sprayed into his nose and he was drugged every day with tranquilizers dissolved in beer. 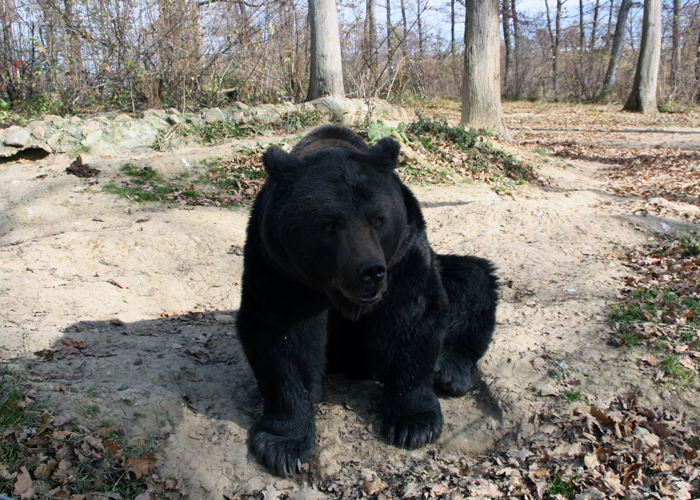 In 2008, after 2 years of medical care, Max was released in his own enclosure where he had a pool with spring-water, a den and over an acre of trees and shrubs. 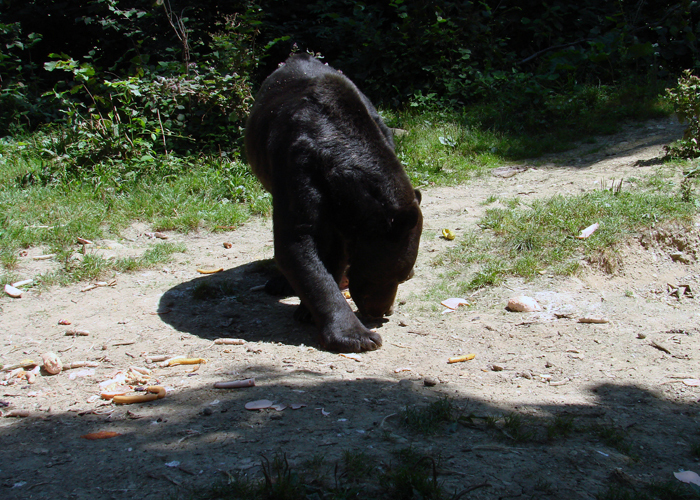 He used his other senses of smelling and hearing to get around the enclosure. 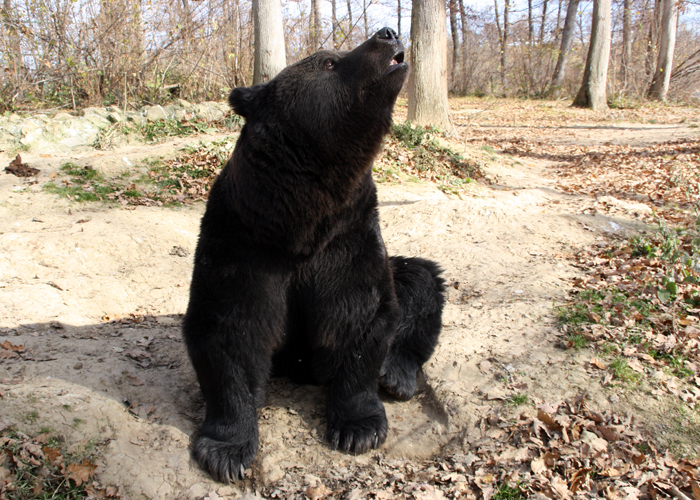 At the beginning of November 2018, Max was taken out of the enclosure that had been his home for the last 12 years. 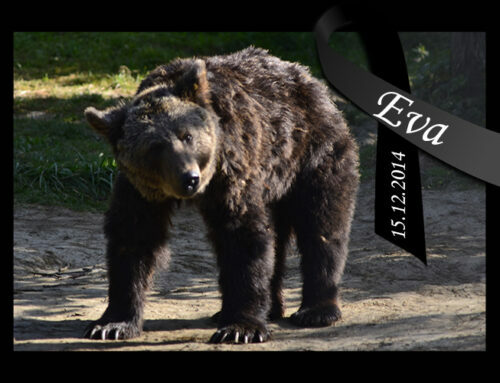 With sad and fearful eyes, Monica and Epizon – his neighbours, bid adieu to Max. 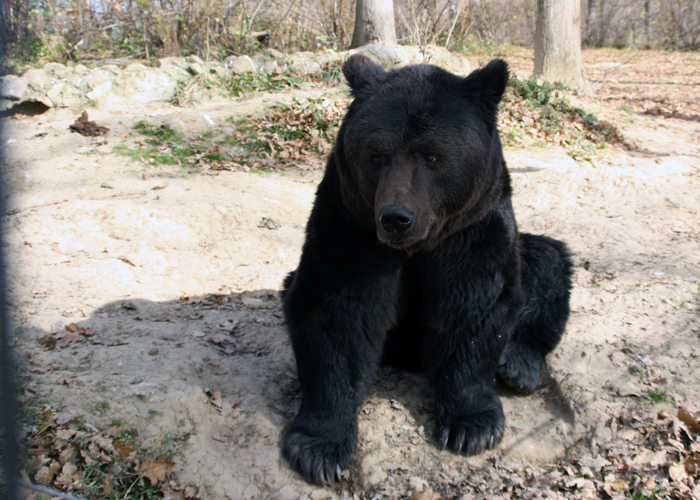 The 22 year old bear could hardly walk, so the doctors decided to take him out of his enclosure and move him in the quarantine area, on a warm and soft bed of straw, where he was treated with painkillers and strong anti-inflammatory medicine. 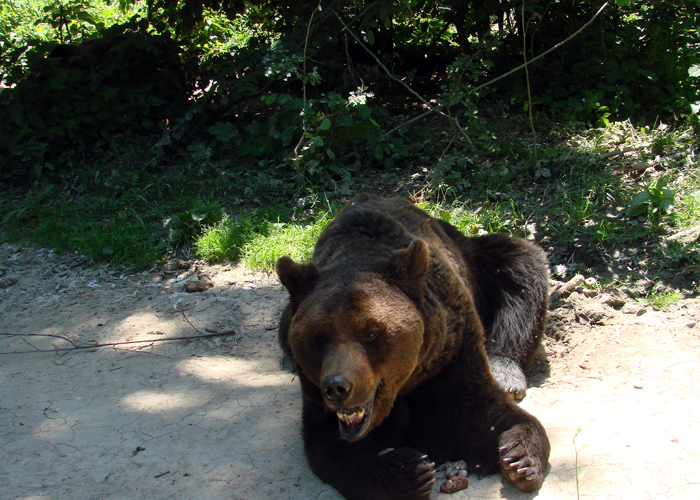 Unfortunately, the treatment did not work, his condition became worse and his posterior part of the body became completely paralyzed. 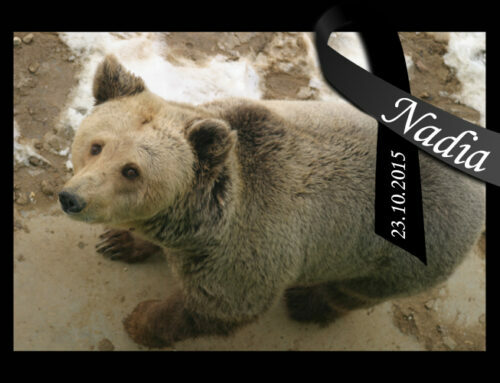 Tired to endure so much pain, Max refused to eat or drink water anymore and his heart stopped beating. 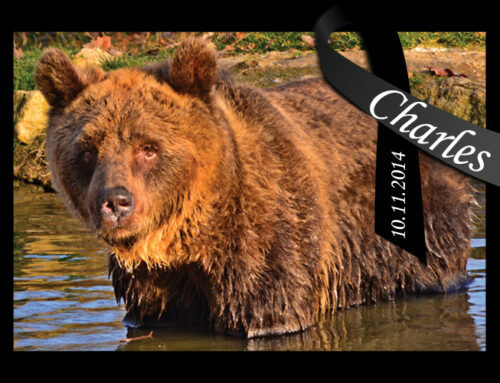 The only thought that can relieve us now, when we tell him good bye, is that he has no pain now, nobody would ever harm him and he will never be tormented. 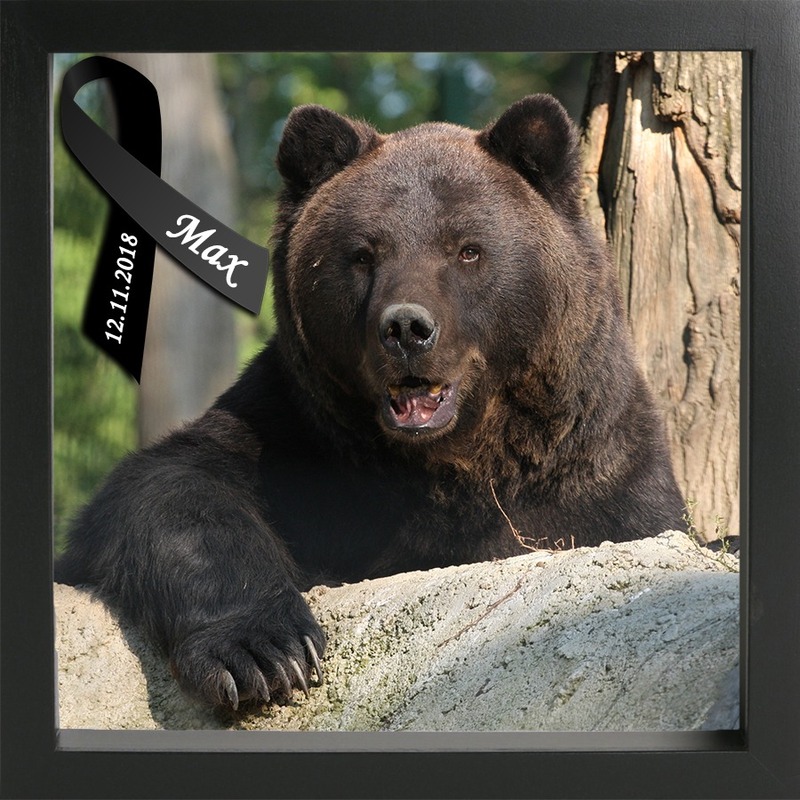 Farewell, Max. 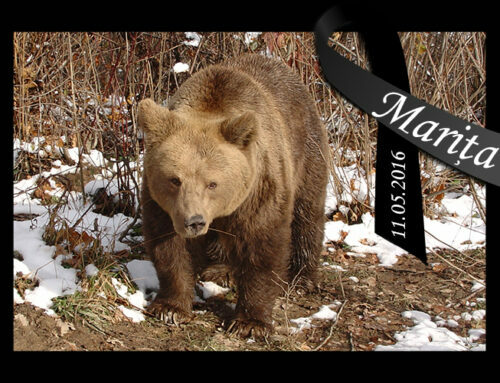 We will never forget your beautiful eyes that could not see, but knew how to show us the most beautiful soul and honest love!